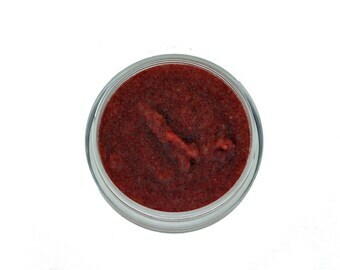 This beautiful balm is infused with hibiscus and tastes like strawberries. We're "Prettea" sure you'll love it! Har. To Use: Take off the cap and rub it on your lips, silly! Prettea is 100% Natural, 100% Vegan and 95% Organic! 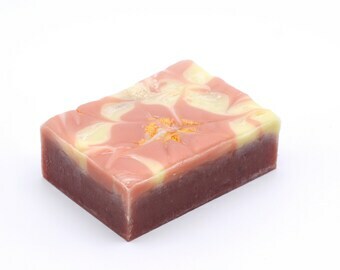 Ingredients: *Butyrospermum Parkii (Shea Butter) Fruit, *Mangifera Indica (Mango) Seed Butter, *Euphorbia Cerifera (Candelilla) Wax, *Ricinus Communis (Castor) Seed Oil, Caprylic/Capric/Stearic Triglycerides, *Simmondsia Chinensis (Jojoba) Seed Oil, *Hibiscu-infused Prunus Amygdalus Dulcis (Sweet Almond) Oil, *Macadamia Ternifolia Seed Oil, Tocopherols (Vitamin E), Natural Vegan Flavor, *Stevia.